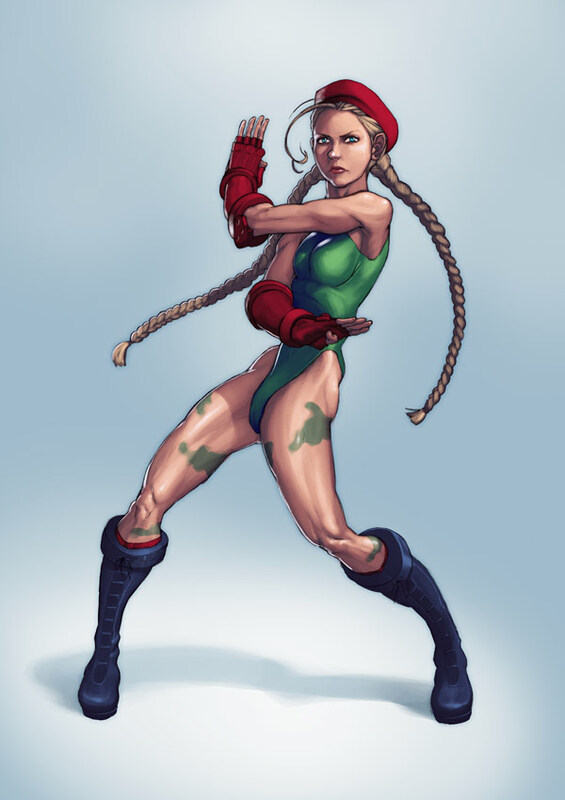 “One of the unexpected highlights of Street Fighter 4 has got to be the way Cammy plays. She’s somehow been balanced out a lot better in my opinion. Ryu is still boring (and Gouken stole his decent moves), Chun-Li is just wrong, and Akuma is still cheap – so it’s nice to have Cammy. Her character has improved somewhat as well. She comes equipped with a Lara Croft voice and she’s got this cool new stance, shown here. Well, it’s not new as such, but it’s been incorporated into her stance very well.